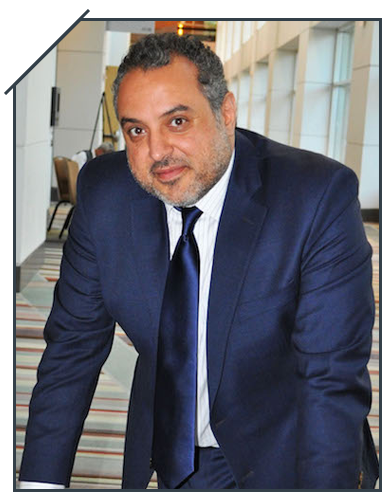 The first issue of our e-newsletter, The ANRF Chronicle, is dedicated to the Foundation's many award recipients. I want their faces to become familiar faces and their names to be household names for these are the change makers of tomorrow! Every year, we award research funding to some of the brightest minds in the fields of Arthritis, Rheumatology and Autoimmune Diseases. These ANRF Scholars, as known thereafter, go on to conduct highly innovative studies that push the boundaries of science and medicine everyday. Notably, they all are young investigators at the formative stages in their careers. As such, our grant support is very consequential to their productivity - it accelerates their professional growth and shapes their outlook as future leaders in the field. 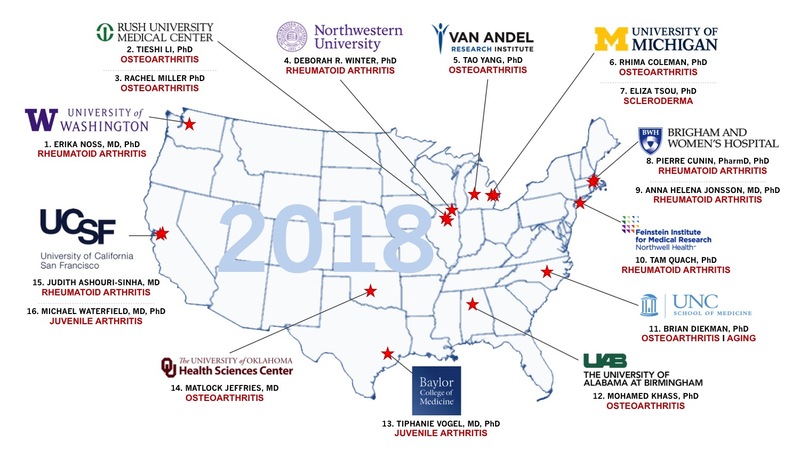 The Arthritis National Research Foundation (ANRF) is honored to announce it has awarded $1.6 million in Arthritis, Rheumatology and Autoimmune Diseases research grants to sixteen independent investigators this year. Please help us spread the word about this opportunity, click here to download the RFA. Replies to this email cannot be read, please contact info@curearthritis.org. To ensure email delivery, please add info@curearthritis.org to your address book.